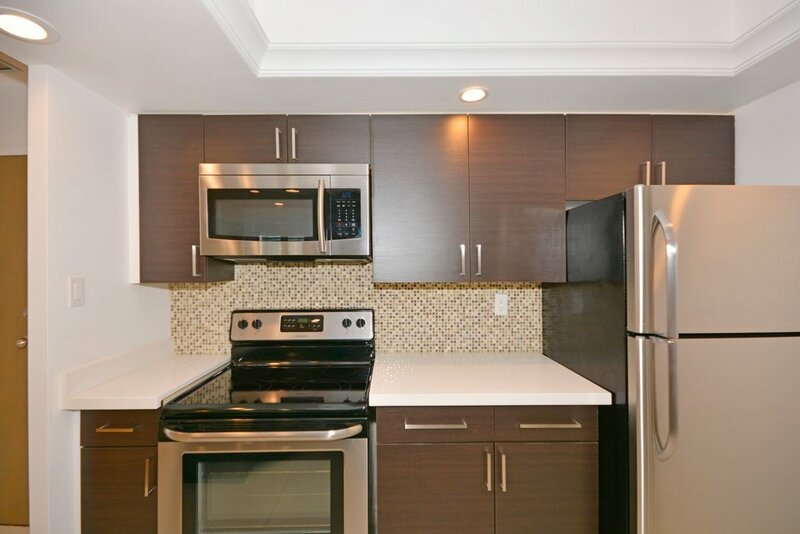 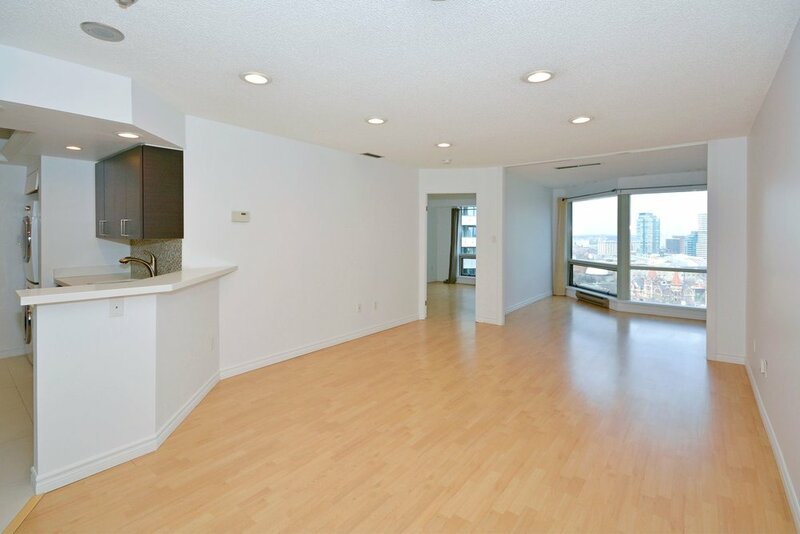 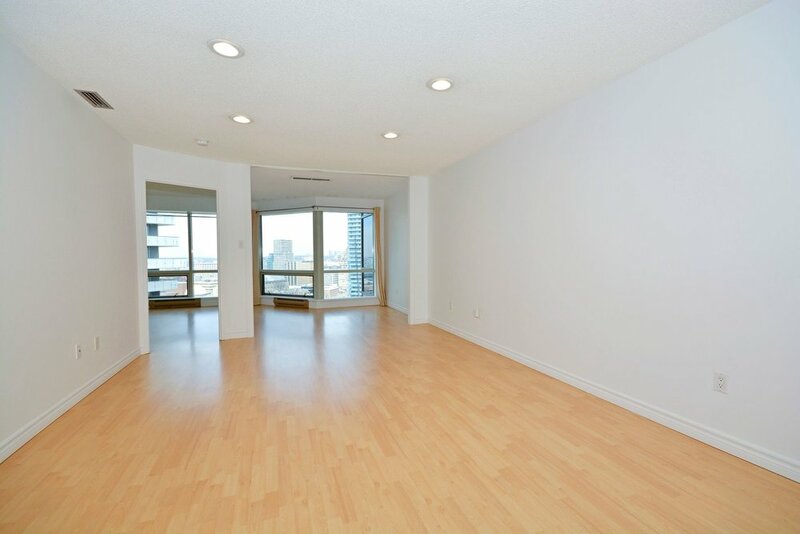 Take a look at this spacious renovated condo along the Bay Street Corridor. 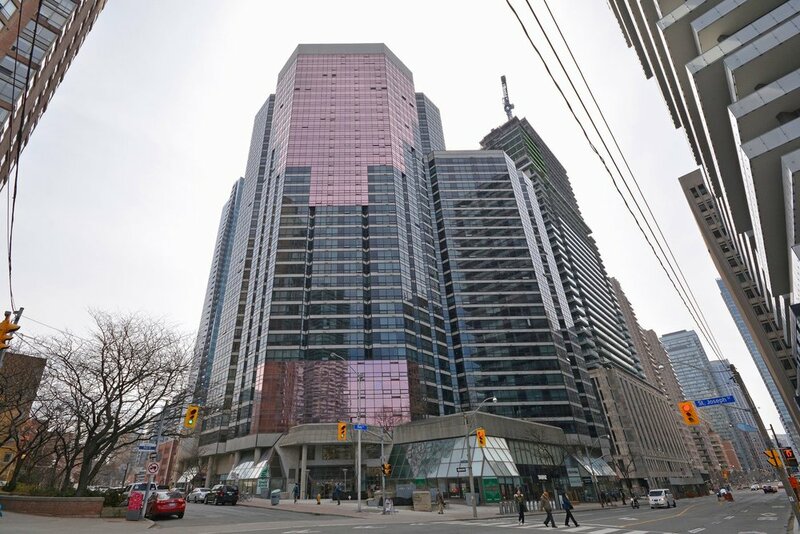 Prestigious living In downtown Toronto. 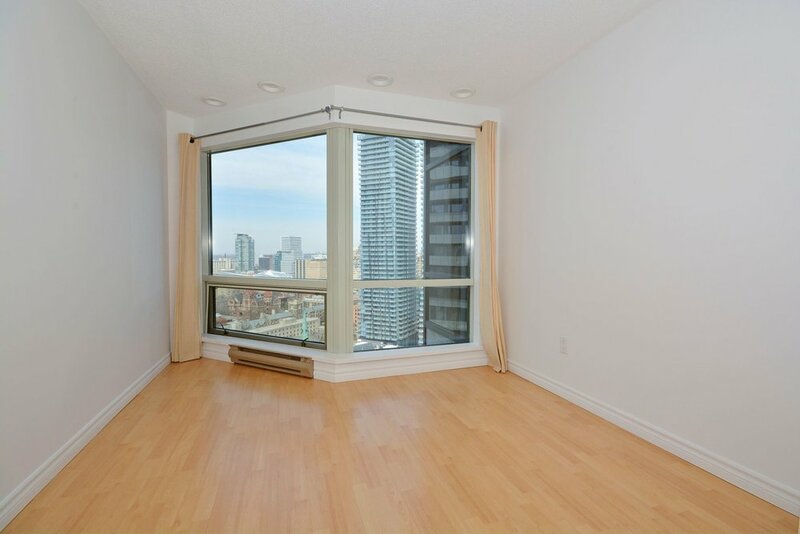 Fully upgraded and renovated spacious 1 Bedroom plus solarium. 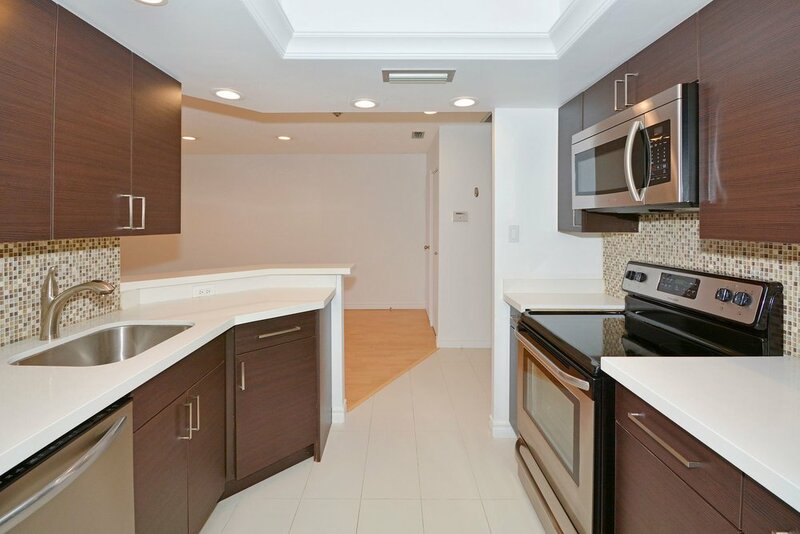 Kitchen Is renovated with new stainless steel appliances, pot lights, full amenity condo building, steps to University of Toronto, hospitals, TTC , Yorkville, Queen's Park. 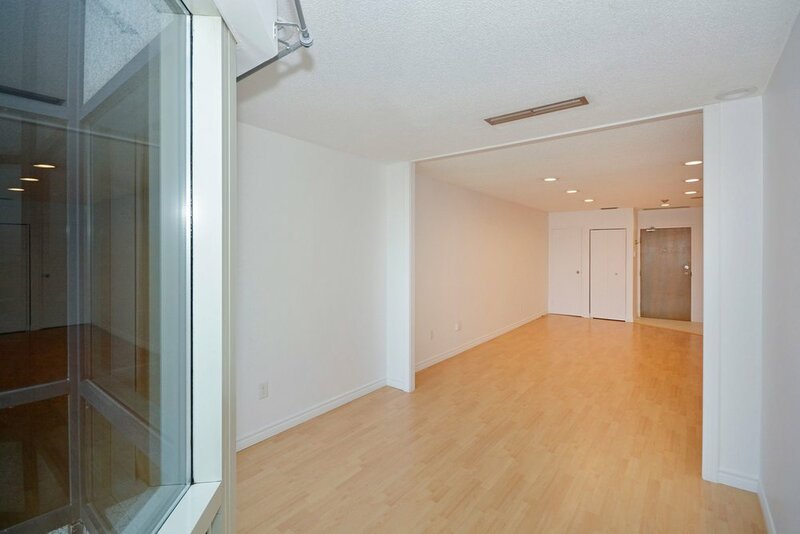 Common elements include squash, aerobics studio/classes, weight room, indoor pool and whirlpool, sauna, 24 hr. 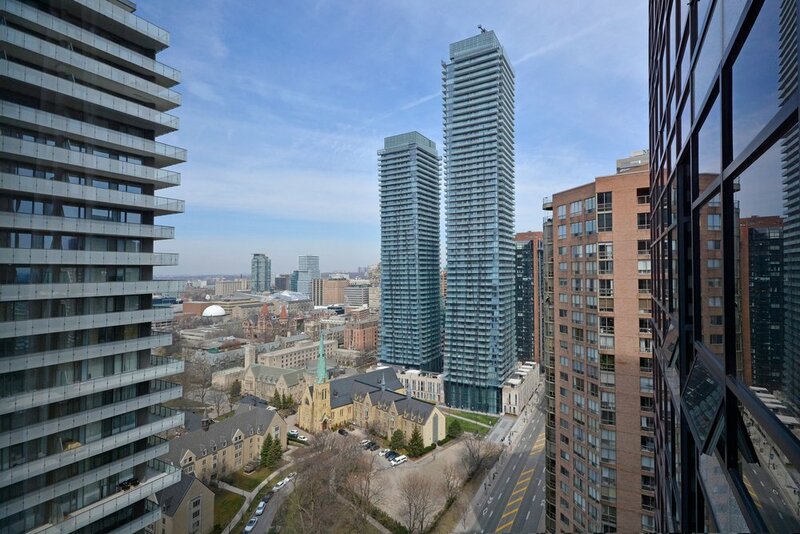 Concierge, west exposure with a great view.